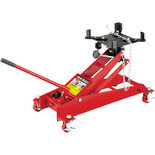 This Transmission Jack has been designed for the secure lifting, lowering and supporting of vehicle transmissions and transfer boxes. 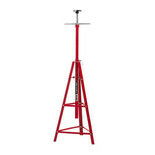 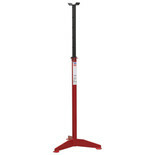 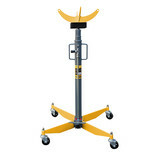 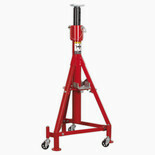 Clarke CTS4000 Automotive Support Stand for great stability with screw height adjustment. 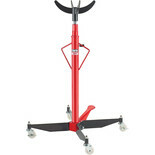 Ideal for use as a transmission stand. 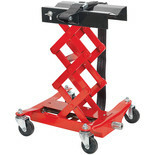 Designed to support part of a vehicle that is being used on a lift where free access is required.